Editor’s Note: Jane Ball is a world traveler, and has some incredible photos at her website: www.janeballphotography.com. 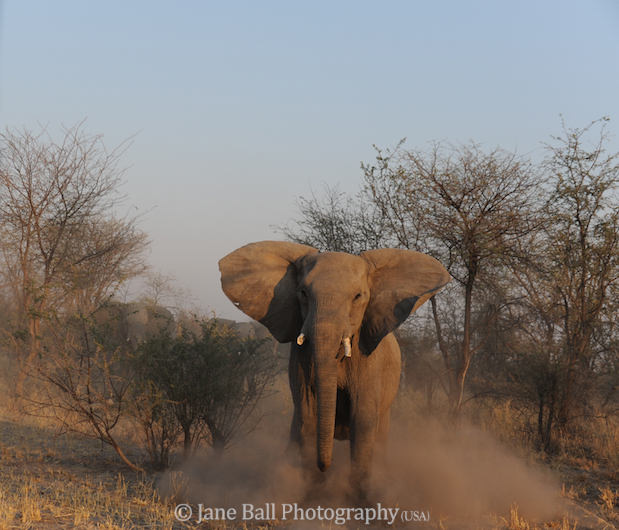 This is the first of a two part series, written by Jane, about her latest trip to Africa. 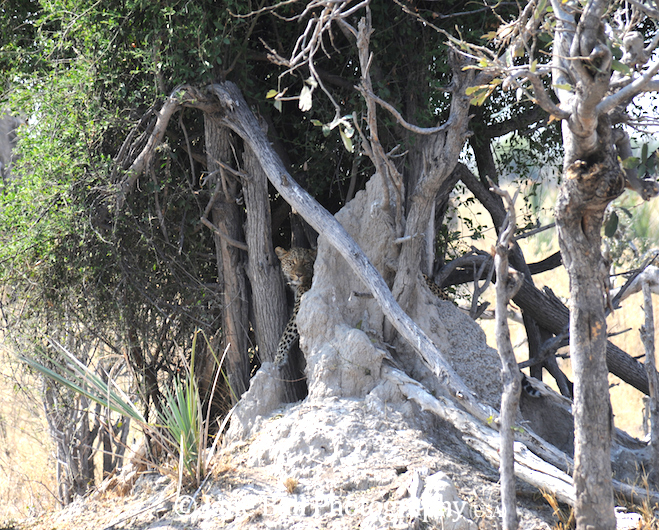 Leopard peering out behind a termite mound. I recently returned from a safari in Botswana–a wild place with plenty of “Wild Life.” I saw and experienced things I had read about, but they became real in Botswana. For example, I had already learned that it’s tough being a top predator. This trip I saw firsthand that a lion’s life is every bit as precarious as the life of a lion’s prey. The lion pride: females, sub-adults, and cubs. 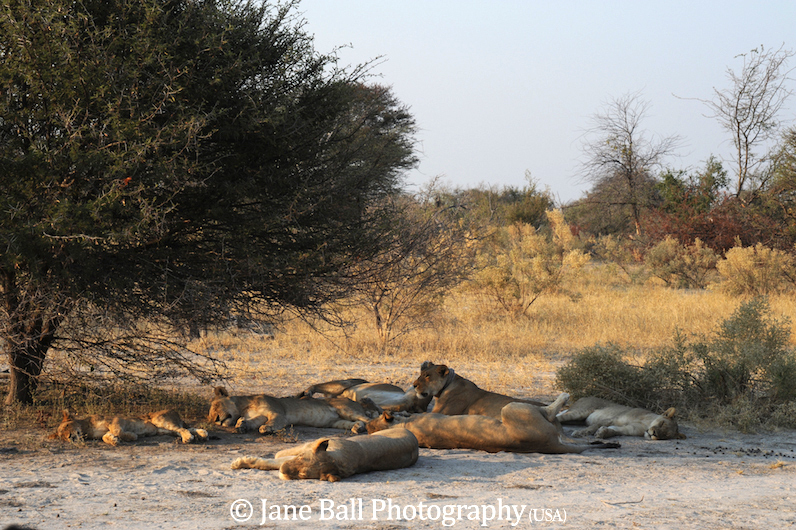 At one camp, we found a pride of lions, including females, sub-adults (2 year olds) and three cubs. The cubs were playing and the females were resting before their nightly hunt. This pride also has four males, who were off inspecting their other prides in different areas. We never saw them. The next day, we wanted to find the lion pride again. As we drove in the general direction of where we had found them the day before, we heard a burst of growling ahead of us. Our guide told us that there were two male interlopers in the area looking for a new pride. He said they might be trying to take over this pride because of the absence of the four males. This is the way of male lions–they grow up in the pride and eventually are kicked out to find a pride of their own, one way or another. The elephant charged and stopped abruptly in front of us. As we drove toward the commotion, we encountered some agitated elephants running directly toward our vehicle. One of the females trumpeted and charged us. She was frighteningly close when she finally stopped in a cloud of dust. We had no idea why the elephants were so upset. 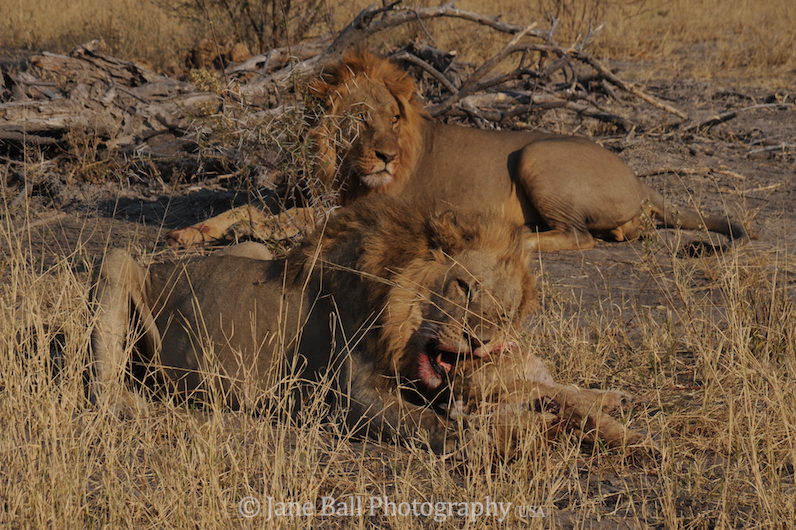 After half an hour we came upon the two male lion interlopers. When male lions take over a pride, they will often kill the cubs. Although no one knows for certain, it may be because they want to get rid of future competition. Also, females will not be receptive to mating while they are nursing. These males had killed one of the cubs that we had met the night before and were eating it. Adult male eating a cub. The bigger, dominant male was doing the eating, and the other was just waiting. Occasionally, he would try to get a part of the dead cub to eat, but the dominant male always backed him down. 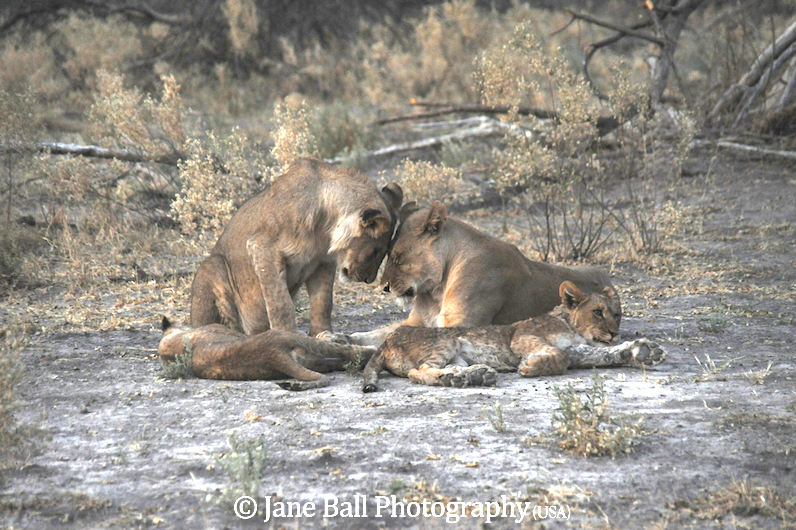 The dominant lions eat first–the males, the sub-adults, the females, and finally, if there is anything left, the cubs. Therefore, it’s important for the females to kill something big. Otherwise, their cubs might not eat. Two cubs in hiding after their sibling was killed and eaten. We supposed that when the two males entered the pride, the lions scattered, creating havoc with the elephants and other wildlife. 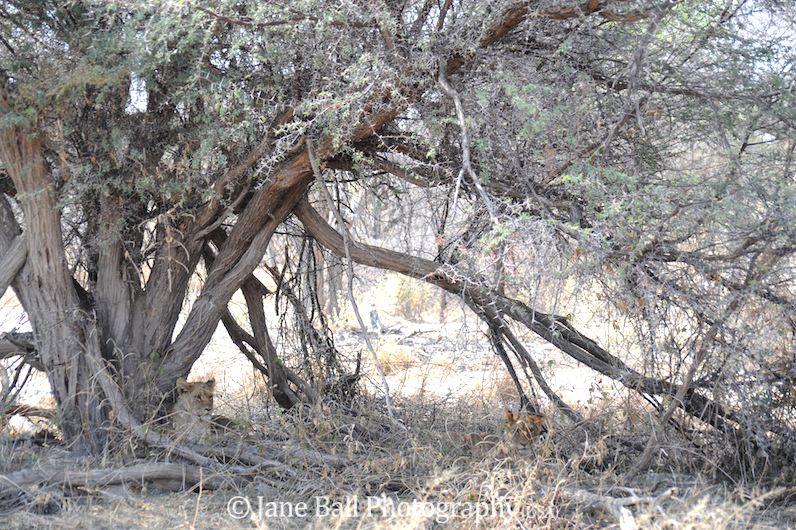 Later that day, we found the other two cubs hiding in the shade under a tree, being very quiet. We worried about what would happen to them and whether they would be reunited with the pride before the two males found them. The next day, we looked for the pride again. We spent at least an hour tracking them. It was fascinating to see so many types of tracks in the sand and pick out the lion tracks. Finally, we located the pride, and the two cubs were with them. If the pride’s four males were to return and find the two interlopers, there would be a fight, and the interlopers would probably be killed. Two against four are not good odds. In fact, very few male lions survive long enough to preside over a pride. I intellectually knew that prides work this way, but the reality was shocking. I felt very sad that the little cub was killed and eaten. I kept telling myself, “I am here to observe not intervene.” Of course, those two remaining cute little cubs, if they are male, may one day grow up, leave their pride to make their own, and kill somebody else’s cubs. It’s a very delicate balance. This entry was posted in Animals, Connecting to Nature, Mammals. Bookmark the permalink. What a narrative Jane. I felt like I was right there with you. You pictures brought to life the beautiful and heart breaking images your words conjured in my head. 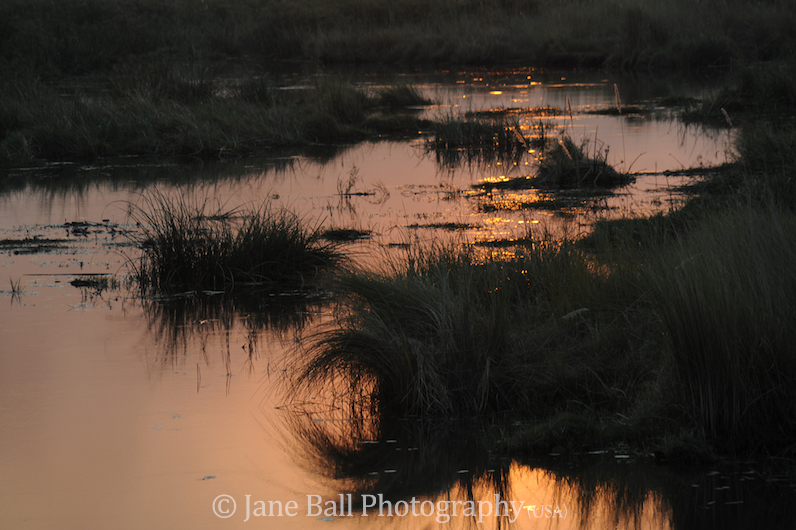 Jane, what a good article and photographs! It had to be tough to observe and not make the interlopers the “bad guys” after seeing what they did to one of the cubs. What a difficult lesson to not interfere! Thanks! Jane, this is wonderful! I hope you will share more of your travelogues. It really makes the photos even better to have the stories of when they were taken. Thank you for sharing! Thanks so much for sharing. You are a brave woman! Jane, thank you for your wonderfully real story and pictures. I just watched a program on PBS that focused on a pride in Gorongosa (I think) Park, also the elephants and wildebeest herds. 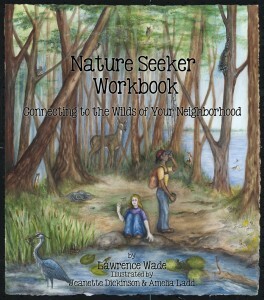 Your article fleshes out the life in the savannah even more. Keep on writing! I’m hoping to read a lot more of your experiences.